At my Pop Up Show in February, I was asked a number of times if I had “3 of” (insert subject/city name). I learned that people really like 3’s! 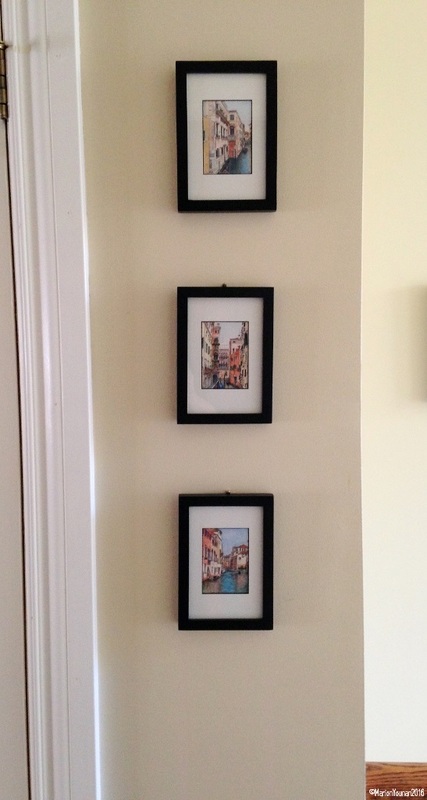 And I only had 3-print options for the subjects of Burano and Flower Pots. I spent the day after the show arranging all my photo subjects for the next Mini Vacation pieces into 3’s. 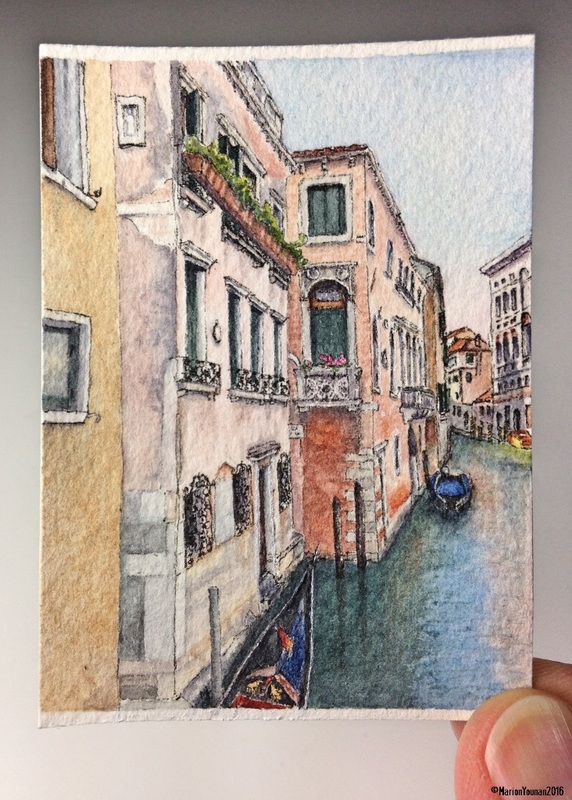 So, that’s why I’m posting yet another Venice canal piece – Venice Canal Balconies. The photo inspiration for this piece comes from a 2014 trip, where I was transfixed with the balconies. The elaborate stonework and ironwork on these balconies (plus, a few flowers) elevates these well-worn exteriors. And I also love when something practical like a balcony railing is made into a thing of beauty! 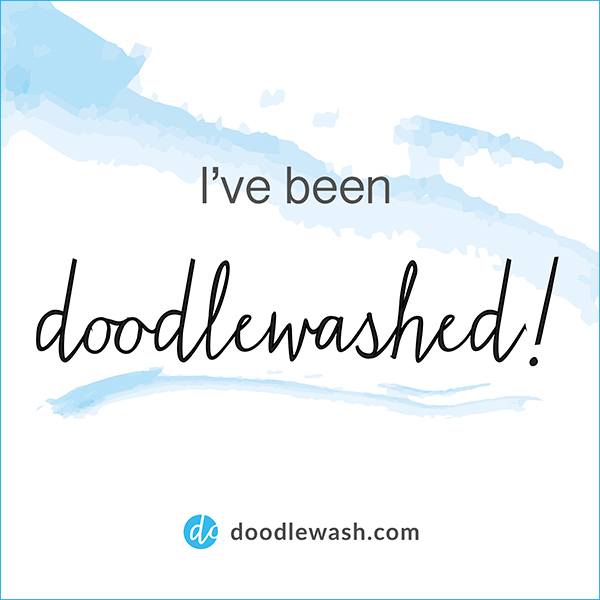 It doesn’t need to be, but why pass up the opportunity for creating art! Onto the next set of 3’s… hmmm… what will they be?